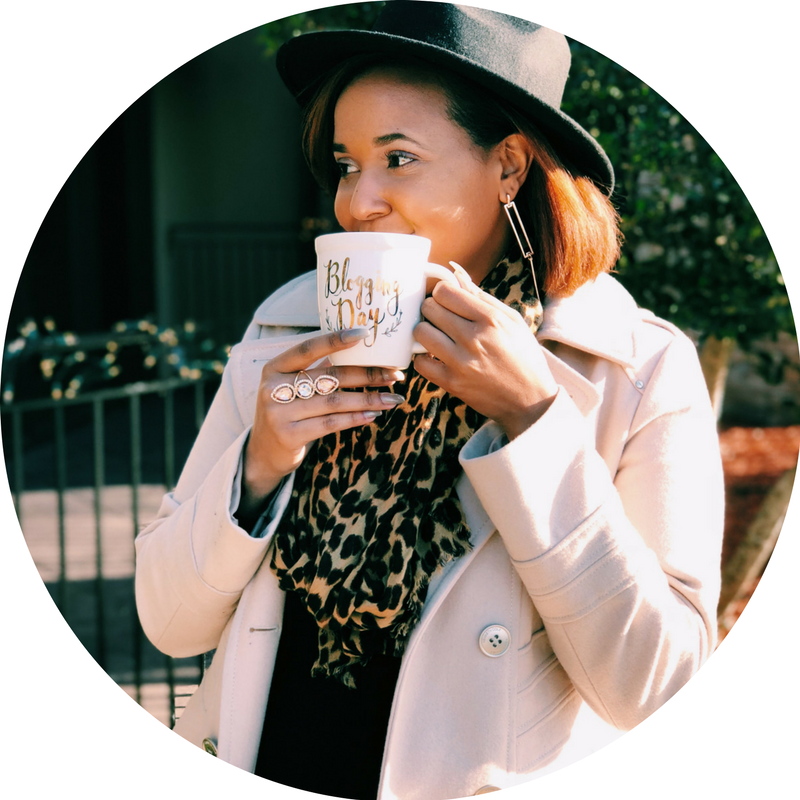 Woman of the Month: A Dash of Lenora! She's uses her platform to educate women everywhere. Our first Woman of the Month for 2017 is Lenora Ayers! Ayers is a health and wellness advocate who's love for God continues to fuel her purpose. Read on to learn more about Ayers and her life's mission. ADOM: Tell us all about Lenora. Lenora Ayers: I am a Licensed Mental Health Therapist that has been social worker since 1995 working with children and families. I've been married for over 20 years and I'm the mother of two teenage girls. I was diagnosed with Fibromyalgia in 2007 (chronic pain disease), but has chosen to push past the pain and continue to be an avid worker by helping others in my professional job as a therapist and lifestyle blogger. I love God and family. I am an active worker in my church as the Coordinator of Programs for the Outreach Center that has been open since 2005. In 2016, I launched MyMeBox- a wellness and self-care subscription box for women. I graduated from Arkansas State University in Jonesboro, Arkansas 1995 with a Bachelor of Arts in Social Work. I worked for several years before returning to graduate school to later receive my Master of Arts Degree in Social Work in 2006. I was born and raised in Arkansas. My hobbies include: spending times with family, traveling, natural hair enthusiast and photography. ADOM: So, what future goals do you have for yourself? LA: I have worked for several years in the mental health sector. My future goals include developing a wellness and self-care program to help mothers and professional women to create a balance in their lives that includes them taking out the necessary time to focus on themselves so that they can operate effectively in their purpose without burnout. I also have plans to have component of the program for upcoming young ladies transitioning to adulthood that focuses on positive self-esteem. ADOM: Who or what has been a motivation to you while seeking to reach your goals? LA: My mom and what she instilled in me as a young girl is one the greatest motivators. I have always been encouraged by my mother to do my best despite obstacles. Also, the passion to help others. I knew very early even before learning about the profession of Social Work that I wanted a career that would allow me to operate in a way to help and bring about change for others. I came from a small town where I saw a lot people that appeared to have limited resources and opportunities and I said early on that I want to help people by developing programs and giving back to the less fortunate. ADOM: How do you use your platform to empower women? LA: I use my platform to educate and provide women tools and resources needed to better themselves. My primary focus is living well and operating in purpose as designed by God from the beginning. Wellness and Self Care are vital through purpose. I use my platform to promote self-care currently through a subscription box program that delivers to your door monthly. More details can be found at mymebox.cratejoy.com. LA: I would like to leave for my children, both girls, that they can do anything that they want to do not and to reach their fullest potential. I want to pave the way that make it a little easier for them by providing them financial stability where they do not have to worry. They will be able to continue my work if they so desire to continue to helping women to grow and be the best woman that they can be. LA: My best advice is to first seek God for the perfect plan for their lives. “Delight yourself in the Lord and He will give you the desires of your heart. Next stay focused and not get distracted by all the things going on around that can cause you get out of your purpose. Connect with some person, a mentor, that has already what they are trying to do in life. There is no need to reinvent the model just do what has already been done, your foundation, but add your own touch and personality to it. Do not let anything stop them from reaching their life goals. Set up a plan and stick to it. To keep up with Lenora, check out her blog here! Nominate yourself or someone else to be our next WOTM here.